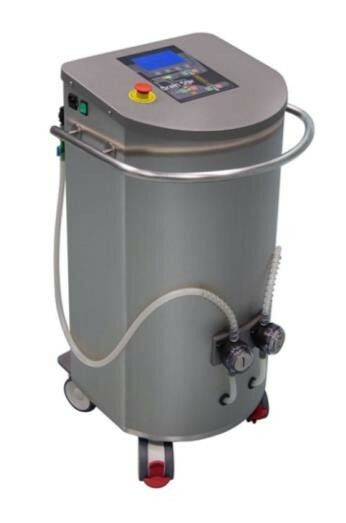 Portable suction unit for the collection, measurement and disposal of organic fluids. 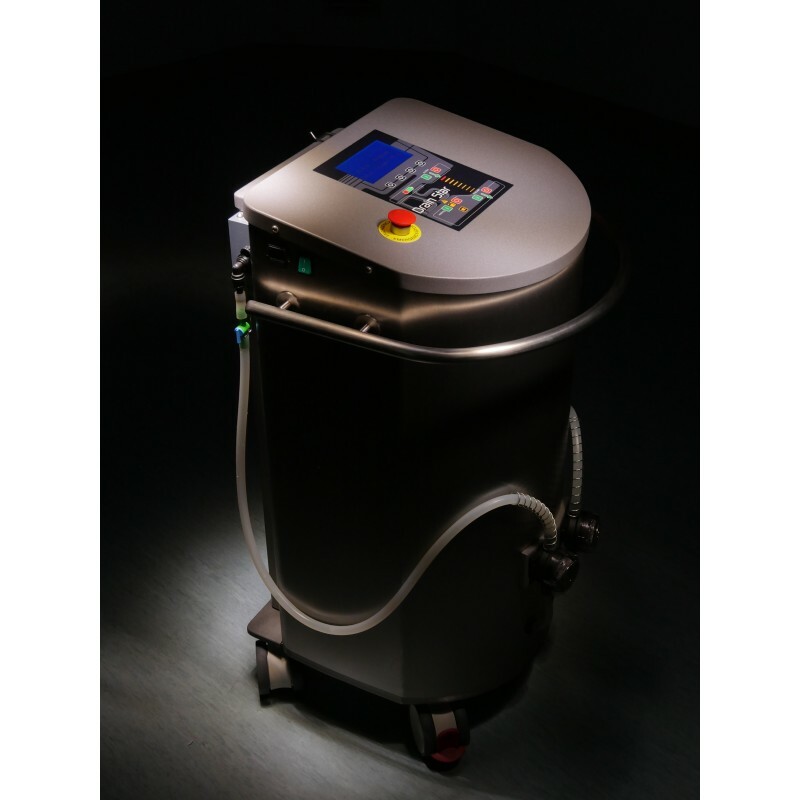 Fully automated suction unit that disposes of 62 liters collected fluids capacity, providing uninterrupted performance for staff, eliminating healthcare workers exposure to potentially infectious fluids found in the surgical or hospitalization environment. 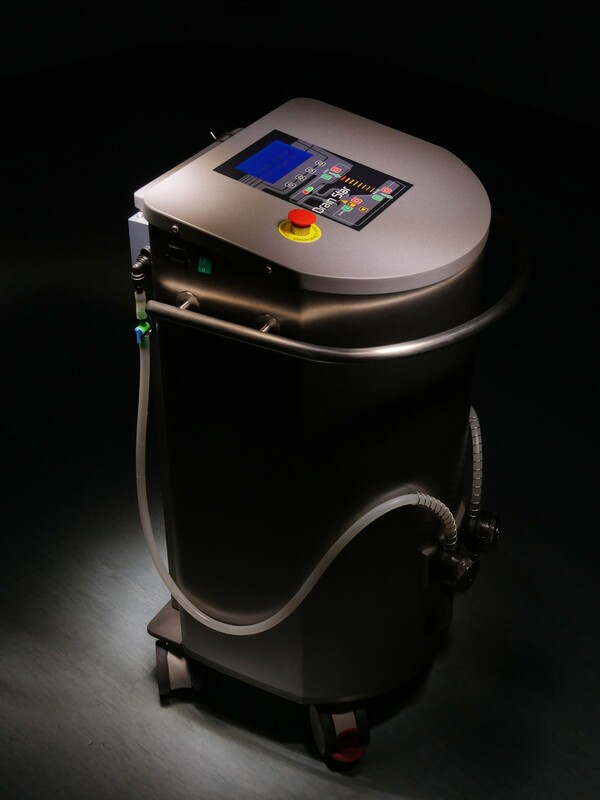 The hospital facility eliminates costly medical waste disposal and all of the direct and indirect handling risk. 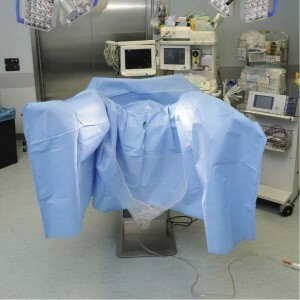 Automated performance improves efficiency in the OR and procedure room, leading to faster turnover times, a more productive staff and ultimately greater profitability. This system eliminates the risks related to the managing and transporting canisters full of fluids; no more body fluids exposed but all in a closed circuit. Convenient cleanup at the end of the day automatically without any supervision. 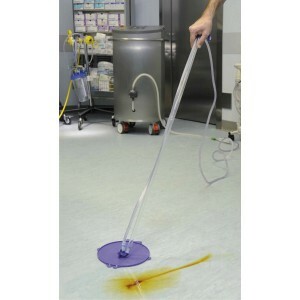 By reducing canisters, the Drainstar can avoid the costly "red bag" disposal of these biohazard materials, which are also detrimental to the environment; the multiple intended use as Operating Rooms, Intensive Care Unit, Emergency Rooms, Surgical centers or Pathology Suites are one of the greatest advantages of this equipment.